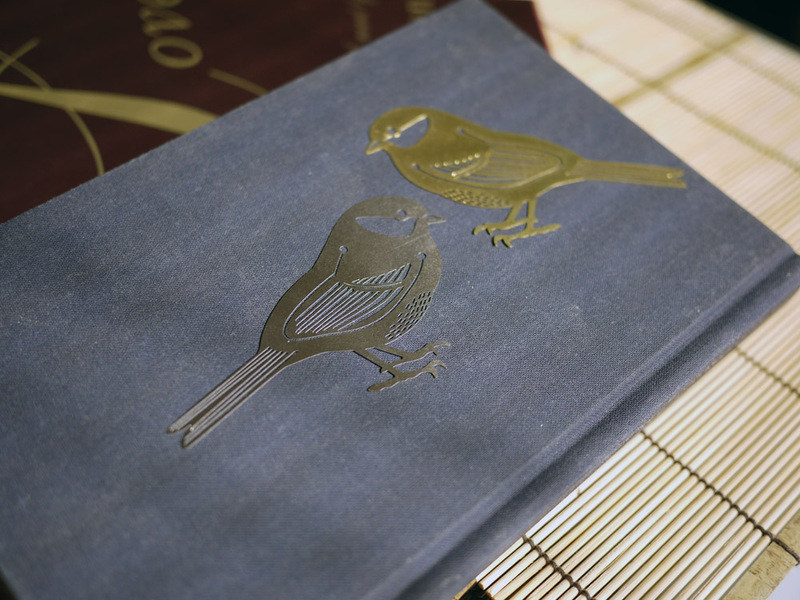 I am not a bookmark aficionado but I do love these little birds. Quite a bird fan. When it comes to bookmarks, I usually use a lined, bright color index card on which I write notes as I read. I used to use post-it notes but began to use them sort of indiscriminately and then never got back to anything I marked. I have numerous bookmarks and love collecting them but they do often go astray (normally as I drift from one unfinished book to another whilst keeping my place then proceeding to forget about it). I have a handful of steady ones that I can usually pinpoint the location of especially my oldest bookmark, a gift from my childhood best friend fifteen plus years ago. It’s rare though that one individual bookmark accompanies me for more than six consecutive books as I’m fickle. I find the free Book Depository and Persephone bookmarks are handy to have around when none of my good ones are free. @ Frances: I like your idea of using note cards, only I can’t imagine me keeping track of a pen on top of everything else! 😉 It’s one of the reason I like my ereader – so easy to annotate and mark pages without fear! @ Claire: I think I really like these “clip-on” bookmarks because they are so conspicuous so it’s much harder for them to go wandering. 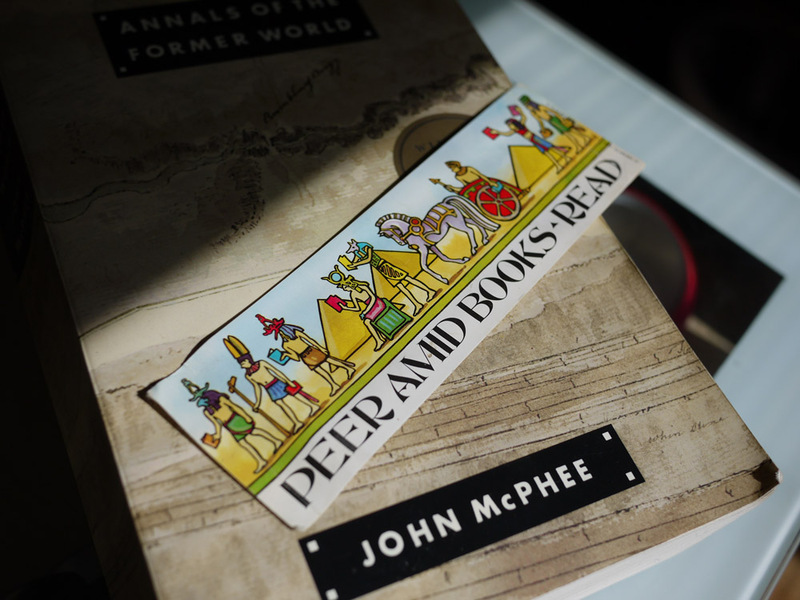 How nice, thought, that you still have gift bookmarks from so long ago! Certainly good things to cherish! Beautiful! Excellent choice. Amazing what a difference a carefully chosen accessory can make to one’s enjoyment, isn’t it? I love bookmarks as well, and have a small collection of them that I have been building up. A few of them are too fancy to use, as I am afraid that I would lose them and never be able to replace them. Others are ones that I have made myself with various bits of lace and beads and things. I use those a bit more frequently. I am a little bad with bookmarks sometimes though, and I frequently lose them in the cushions of the couch or in the bed. It’s always nice when I find them though! Out off all the ones that you showcased here, I think I like the rock, paper, scissors the best, but the birds are beautiful as well. The little birdies are gorgeous! I love to collect bookmarks from the places I’ve travelled…but then I seem to use scraps of paper as bookmarks because I’m too lazy to go and find a real bookmark. @ zibilee: I am always losing my bookmarks in bed and in couch cushions too! So glad I’m not the only one! 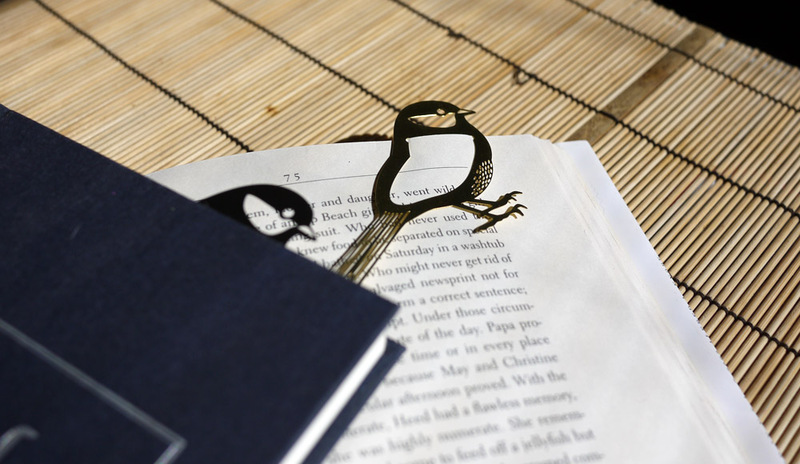 I also love that you make some of your own bookmarks; talk about a personalized placemarker! @ softdrink: Love the idea of collecting bookmarks from places visited… probably much cheaper than buying books themselves (and easier to pack!). 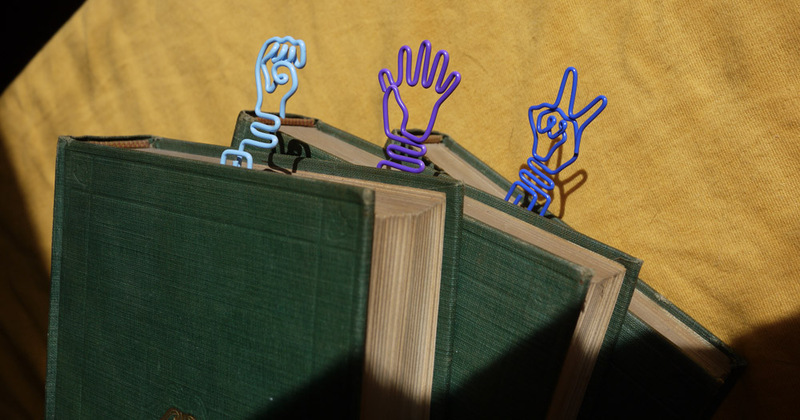 I’m exactly like you when it comes to bookmarks. People keep offering me lovely ones which I promptly loose once the book I used them on is finished. I also use cinema tickets, receipts, little pieces of paper I tear from the closest used magazine or newspaper (drives Andre nuts!). @ Alex: Oh, I love those bookmarks you linked to! How fun! I love the Le Petit Prince one! How pretty! I love birds too! Only thing is, these wouldn’t be practical for me. I like my bookmarks to stay IN the book, without anything sticking out. Weird, right? My bookmarks are the free ones you get from the library and The Book Depository! But I choose design, definitely only keep and use the ones that have aesthetic attributes. Lol. 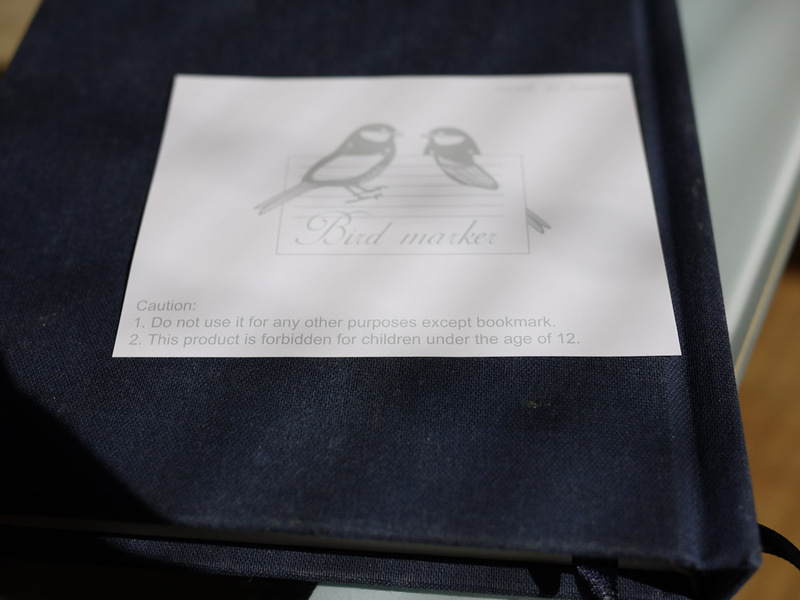 Oh – your little birds are gorgeously whimsical – much prettier than the supermarket receipt I’m currently using. I covet them. Covet them greatly. @ Kari: Love that duvet! I keep wanting to buy a new one to do some relatively cheap updating of our bedroom’s decor, but I haven’t found one I like! That would certainly give our room a facelift!